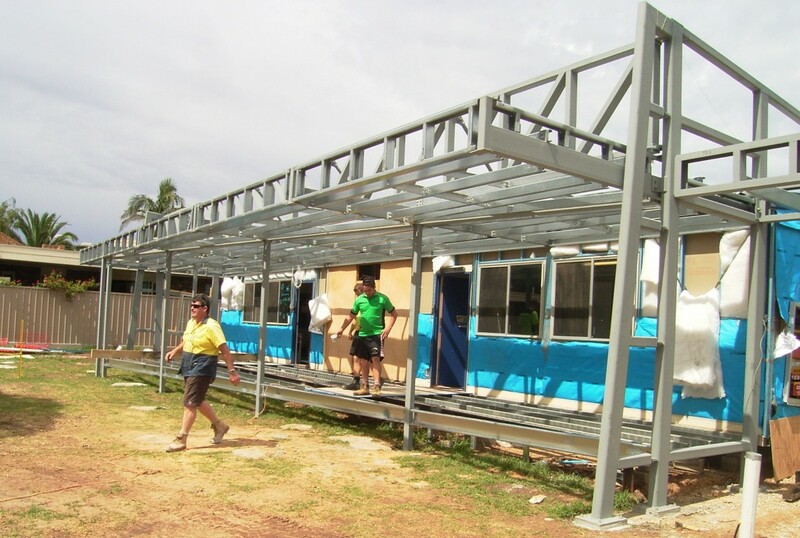 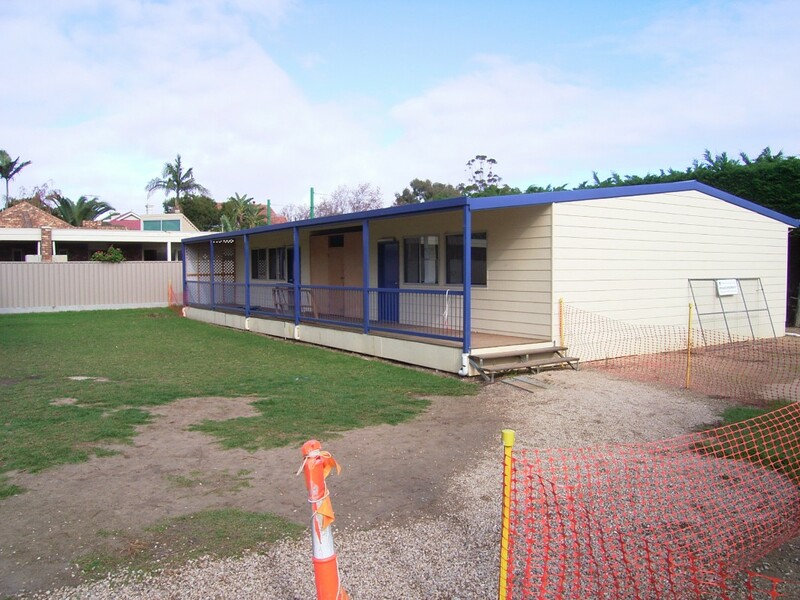 This humble little building started life as two pre-fabricated classrooms delivered to the school and dumped in the back corner. 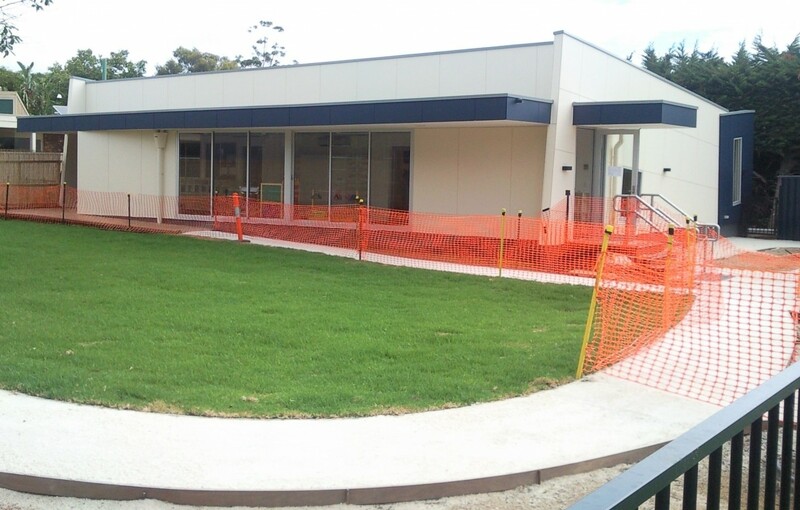 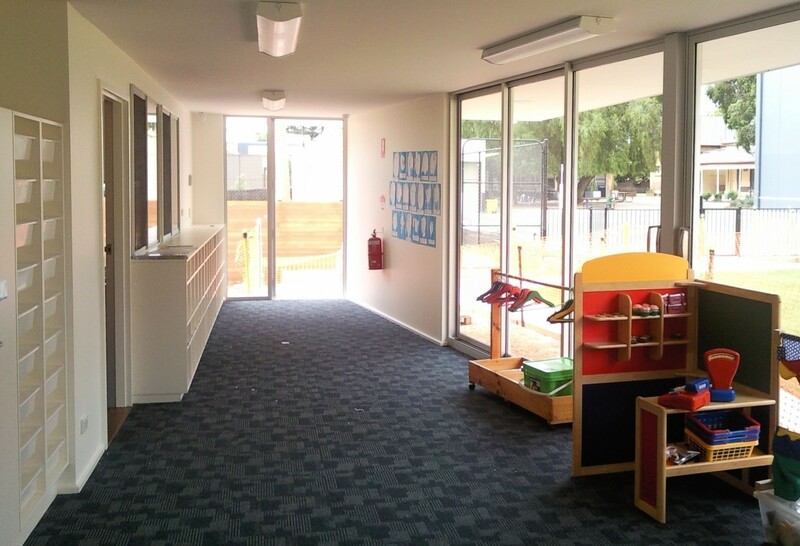 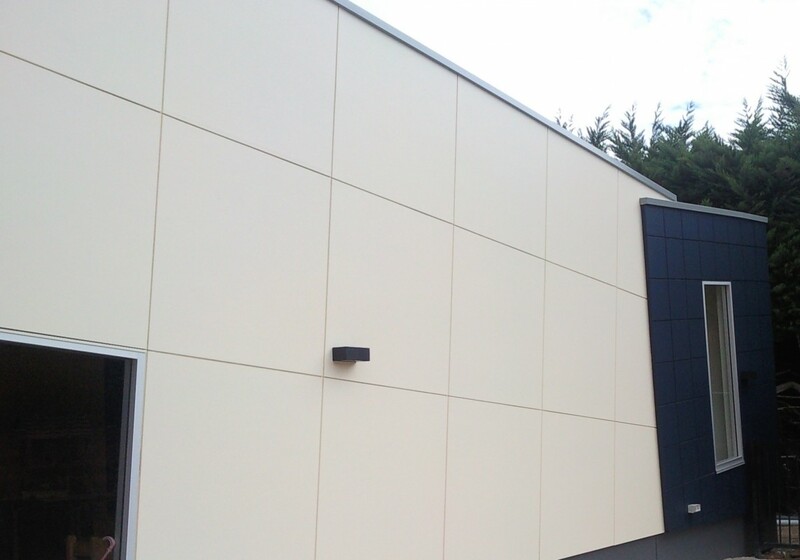 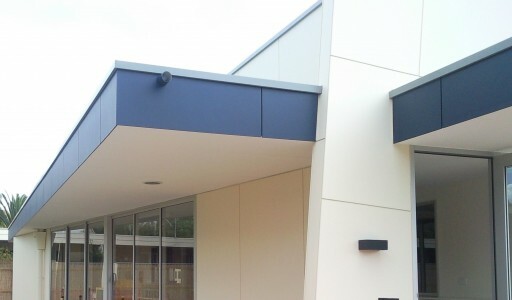 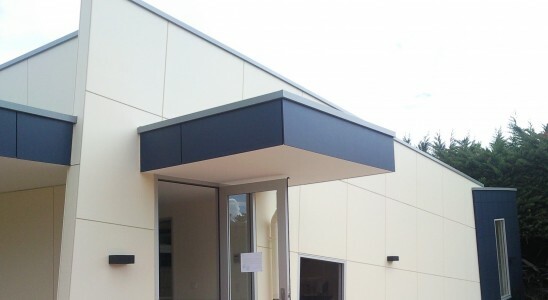 Our job was to make the accommodation and site fresh, interesting and appropriate for use as a pre-school. This was a challenging little project with a short time frame. We were very excited with the end result.